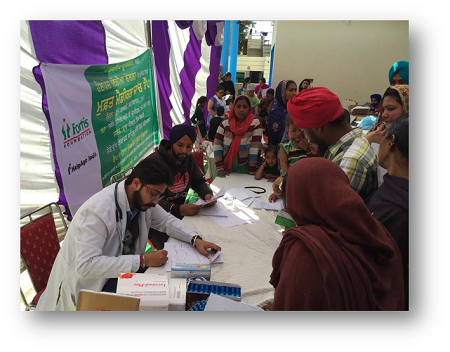 Fortis Foundation in association with Fortis Mohali organised a free village medical check-up camp at Baba Jeewan Singh Basti, Patiala. 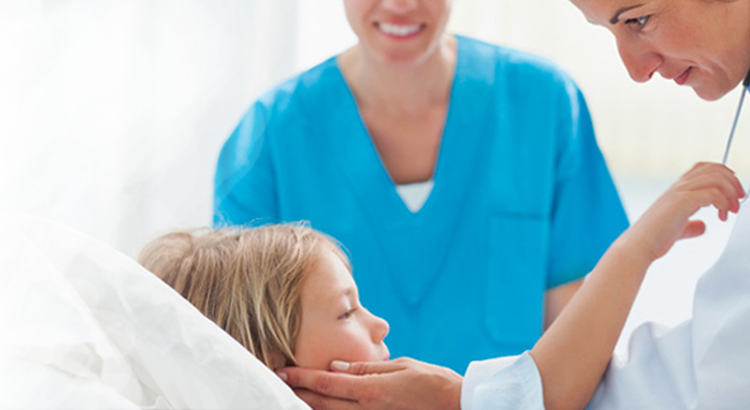 Dr Deepak imparted consultations. Tests such as BP, RBS were done during the camp and free medicines were also distributed to the patients.